Every year, upwards of 1.4 million Americans experience a brain injury, as indicated by the Centers for Disease Control and Prevention (CDC). Head injuries in adults can be caused by anything from a crash to a fall in the shower. In consideration of the fact that some brain injuries in adults can be hard to notice, especially those that are purported as “mild” wounds, they are regularly misdiagnosed or neglected. People often used words like “head trauma,” “head injury,” “brain injury,” and “traumatic brain injury” and even allude to some injuries to the head as a bump or a blow. Brain injuries in adults can vary from mild to severe, and the symptoms can be indistinct. In agreement with Vani Rao, MD, Director, Brain Injury Program, and Neuropsychiatrist, “There is no such thing as a mild head injury. It’s a misnomer.” The truth is, you don’t need to involved in a serious accident to endure a brain damage. Some frequent reasons of brain injuries in adults include falls, car crashes, workplace accidents, assaults, other violent attacks, contact sports like football, and non-contact sports or activities such as biking. 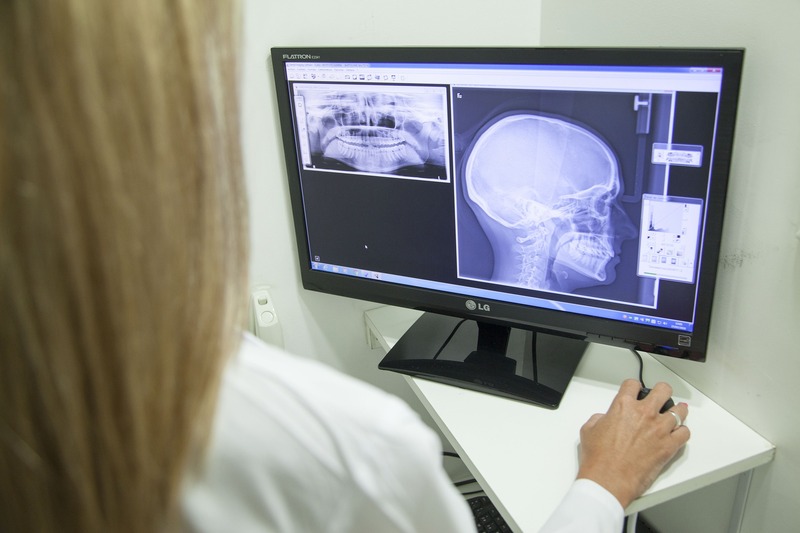 Individuals who suffer serious head injuries often endure other traumatic injuries, which makes the rehabilitation of traumatic brain injuries an intricate process and the interception of hypoxia difficult. It is also common for individuals suffering from a brain injury to encounter periods of unconsciousness after a head injury or an accident. In other cases, exceptionally serious brain injuries can happen without the loss of awareness. When worn properly, protective helmets can be effective in preventing brain injuries while protecting one’s head from hard surfaces, collisions with other players, and falls. Protective helmets and other protective headgears diminish the possibility of a serious traumatic brain injury (TBI) after a crash by safeguarding the head on impact, as well as reduce the chance of damages that could be inflicted as a result of the collision. Our custom fitted protective headgears achieve this level of protection by compressing with energy absorbing helmets during the fall. The protection reduces the momentum of the impact of the fall to the head. Plum’s protective headgears are custom-made based on the age groups and sometimes individual need.